I can’t believe it’s been nearly 2 years since we’ve finished the edit on ‘A Band of Rogues’. If you haven’t seen this movie you should. Filmed in Argentina, it follows the story of 3 American musicians busted for drug possession. The music and storyline are sweeping and free-flowing. I would highly recommend this film even if I hadn’t edited it. You can rent it on Vimeo for less than the cost of your latte. 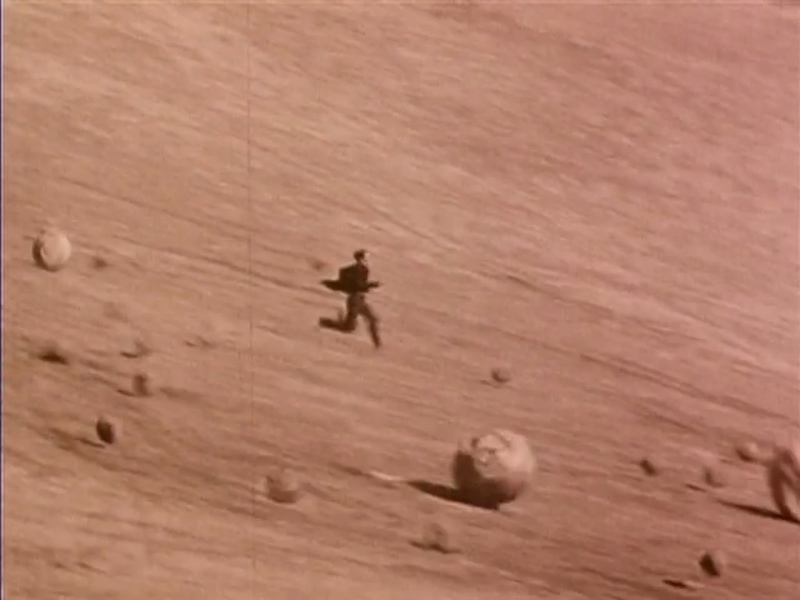 Finding anything new from Buster Keaton is always great news. 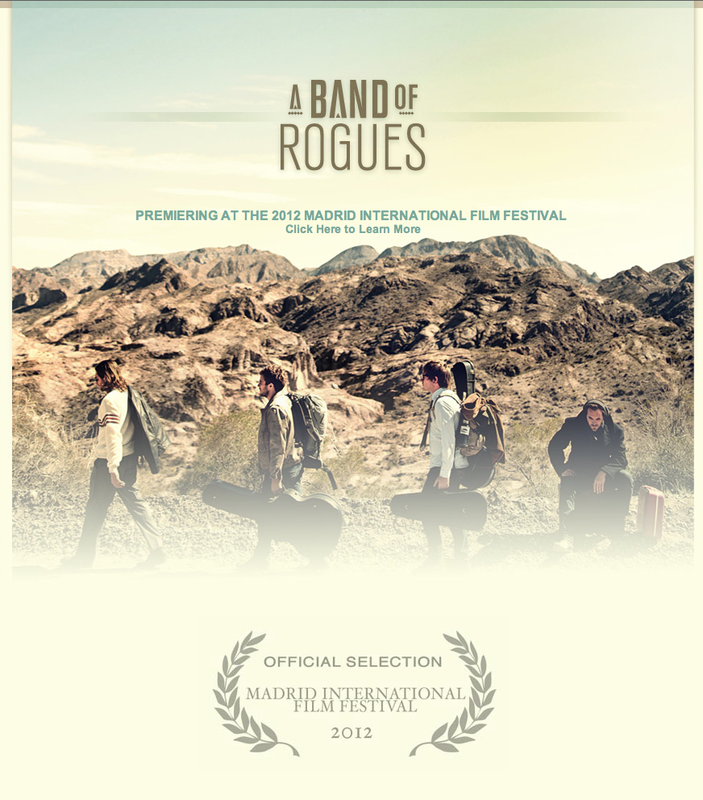 So, A Band of Rogues, the first independent feature film that I’ve edited, is now an official selection at the Madrid International Film Festival. It was filmed in the fall of 2010 on location in Argentina.